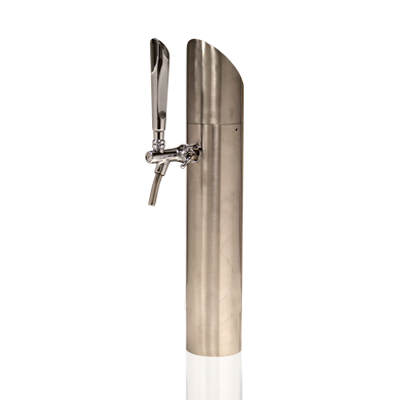 Beer tower with simple lines made in stainless steel. 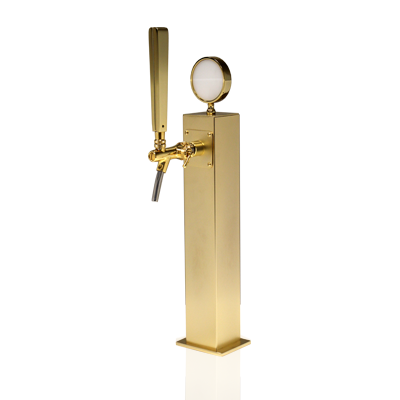 Location of the logo on the top of the tower to give prestige to the brand. 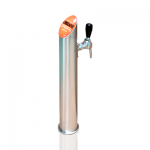 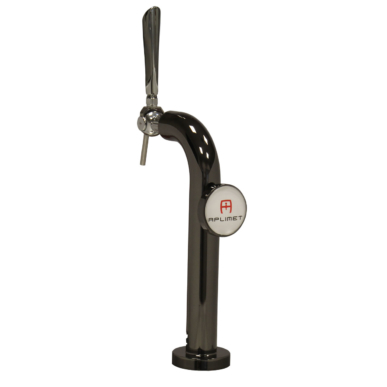 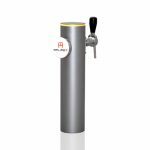 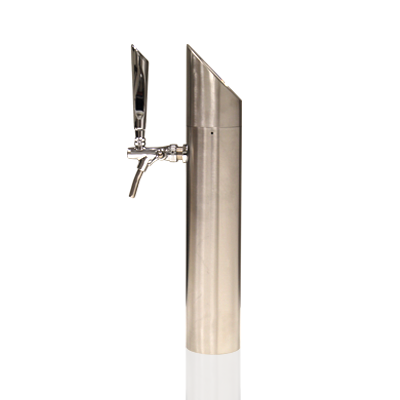 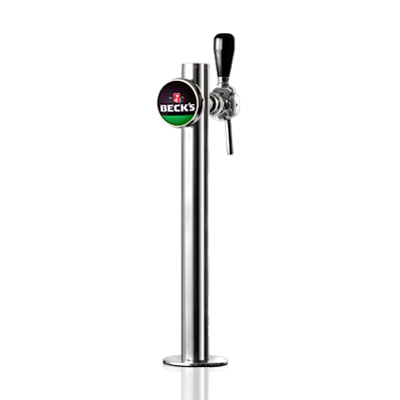 Its satin finish gives it the typical aspect of the beer towers found in the German market.